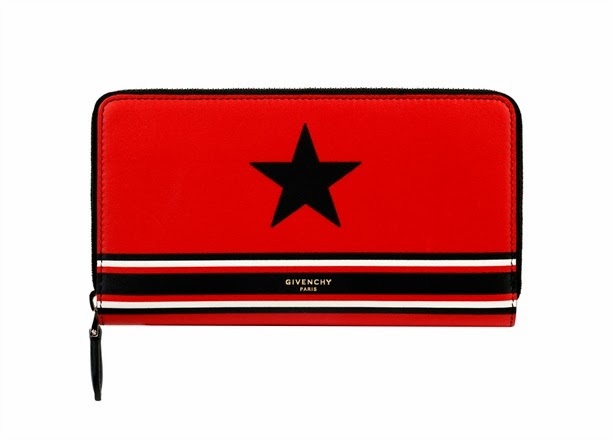 In celebration of the upcoming Chinese New Year on the 31st of January, Givenchy by Riccardo Tisci joins the biggest Chinese traditional festival with a red and gold special edition accessory collection. 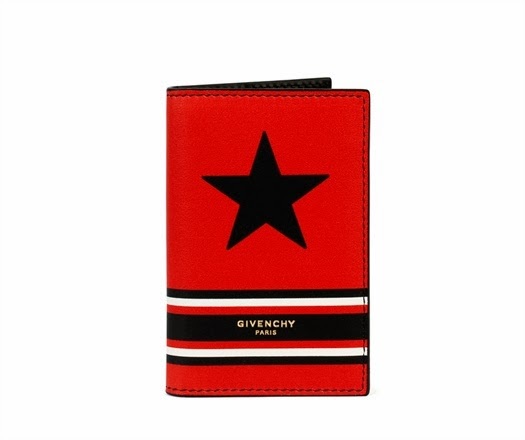 The Chinese star takes the center spot above the brand's signature stripes as the main design of the collection, items vary from wallet, clutch, key chain, ipad case and credit card holder. 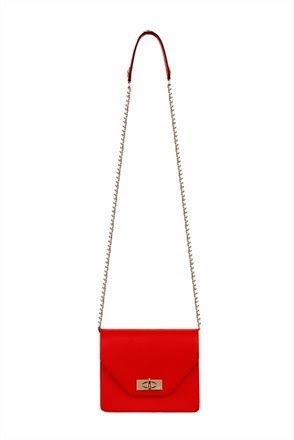 In addition, one of the all time most loved Chinese traditional item: the red envelope [The money that elders give youngsters to spent in Chinese New Years, are traditionally inserted into a red envelopes/pockets as a gift.] 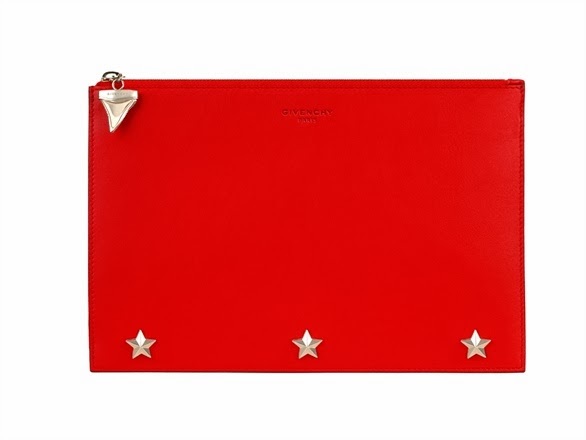 Givenchy redesigned the red envelop with gilded shark teeth pull-tab and golden stars. 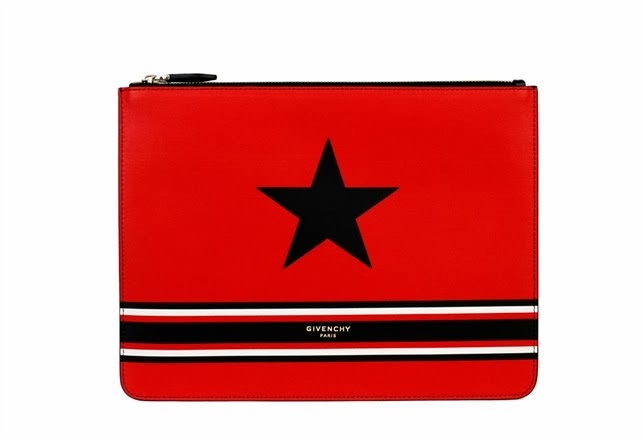 Givenchy certainly translates the Italian Chic well into the Chinese Glam. 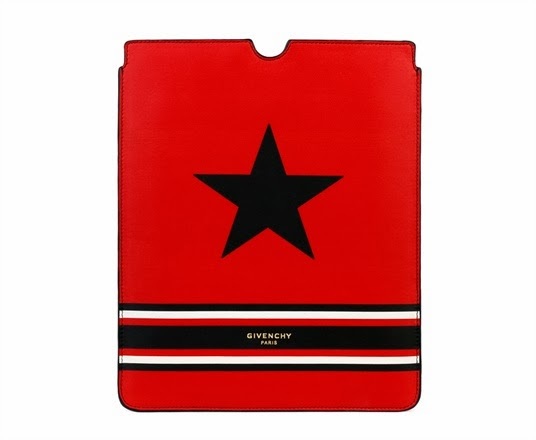 Chinese New Year by Givenchy Spring/Summer 2014 Special Edition Accessories Collection are now available in selected stores across Asia. Its never too early to practice your Chinese New Year greetings. "Best wishes for a prosperous New Year in Chinese: Kung Hei Fa Choi, 恭喜發財"
Gar&Mann:L is greeting everyone we love here the best wishes for the most prosperous Chineses New Year ever! Kung Hei Fa Choi! 恭喜發財!